Run around a virtual Shibuya covered in Utawarerumono Zan ads. Aquaplus will release a free “Shibuya Stage” for Utawarerumono Zan day-and-date with the game’s release in Japan, the company announced. The stage is linked to Aquaplus’ collaboration campaign with Shibuya’s Tokyu Department Store. 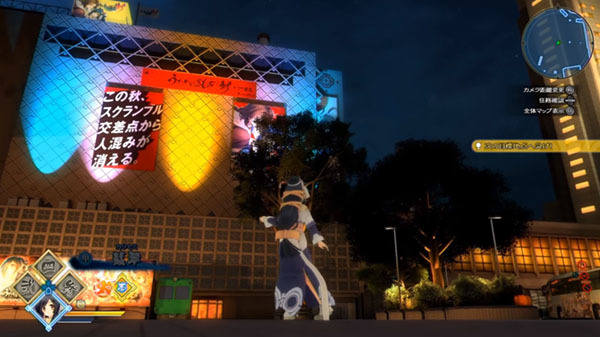 Players will be able to run around a Shibuya covered in Utawarerumono Zan advertisements. Utawarerumono Zan is due out for PlayStation 4 on September 27 in Japan.